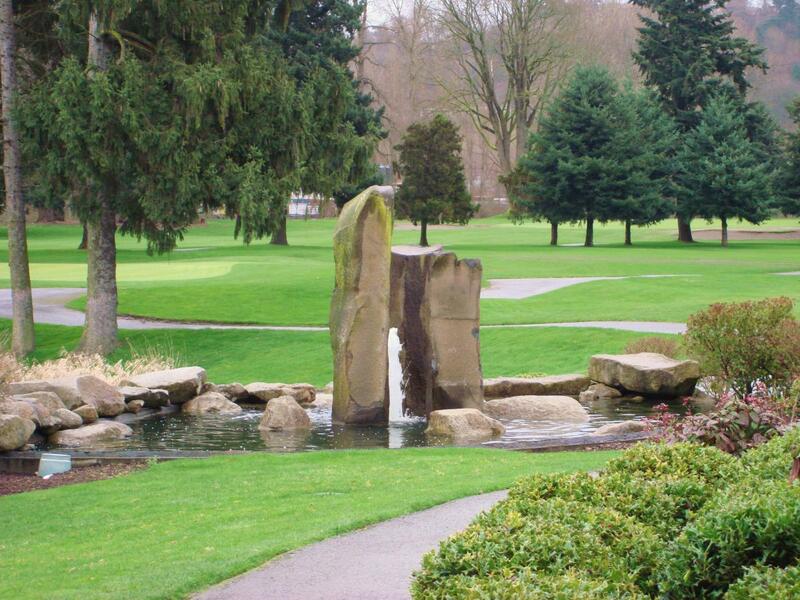 Located on Fosters Golf Links, Billy Baroo’s is just 15 minutes from downtown Seattle but far away from downtown prices. 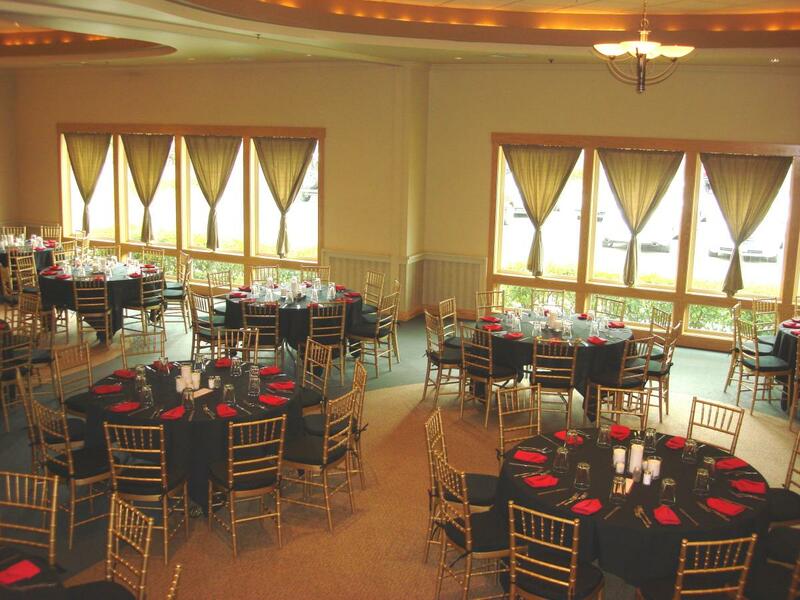 The private banquet spaces include a large ballroom seating groups from 20-140 and cocktail receptions up to 200. 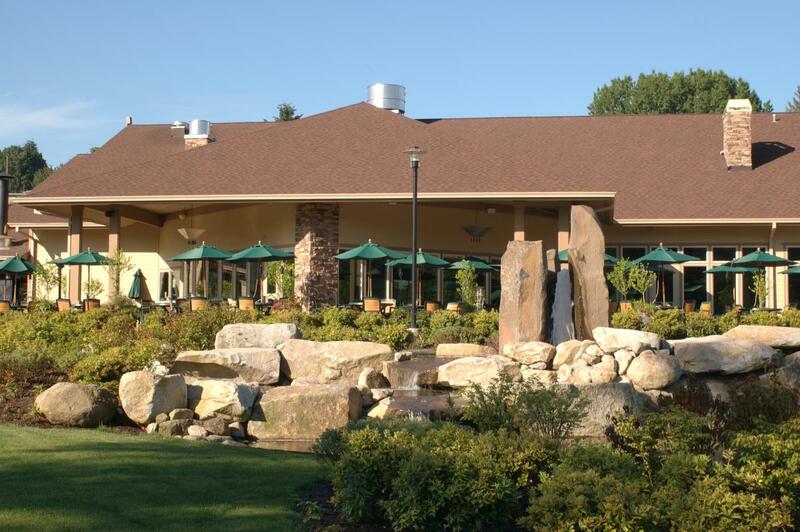 The outdoor pavilion is a great summer venue with a removable wall overlooking the 9th green for groups of 30-110 guests. 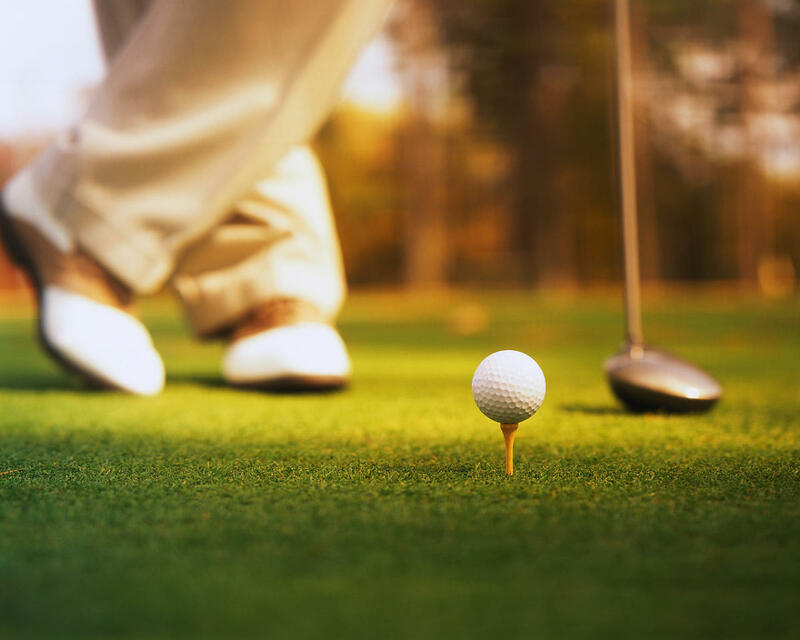 Foster Golf Links is open daily throughout the year for weddings, corporate events, holiday parties and full golf tournaments or elaborate putting challenges as a fun addition to your next corporate team building or special event. Area hotels are nearby for groups that require overnight accommodations. 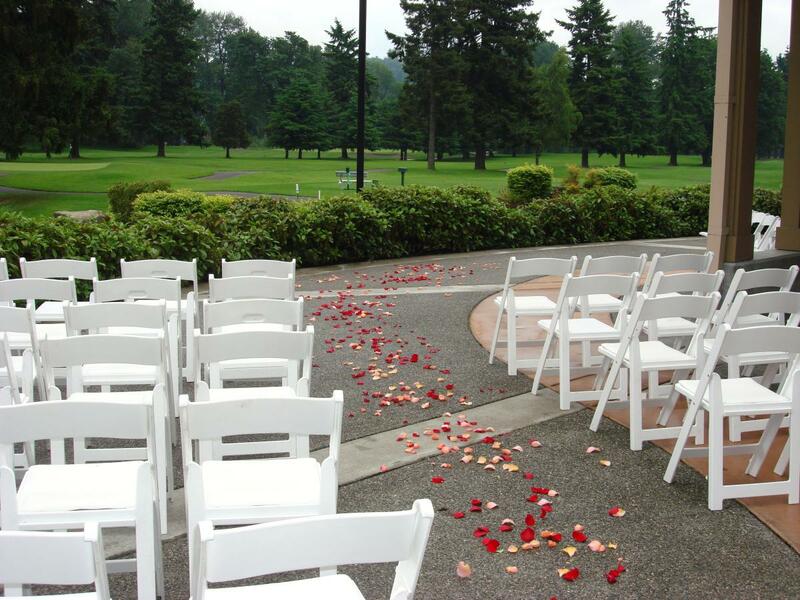 This venue features free parking and is easily accessible from I-5 and I-405. Description Located on Fosters Golf Links, Billy Baroo’s is just 15 minutes from downtown Seattle but far away from downtown prices. 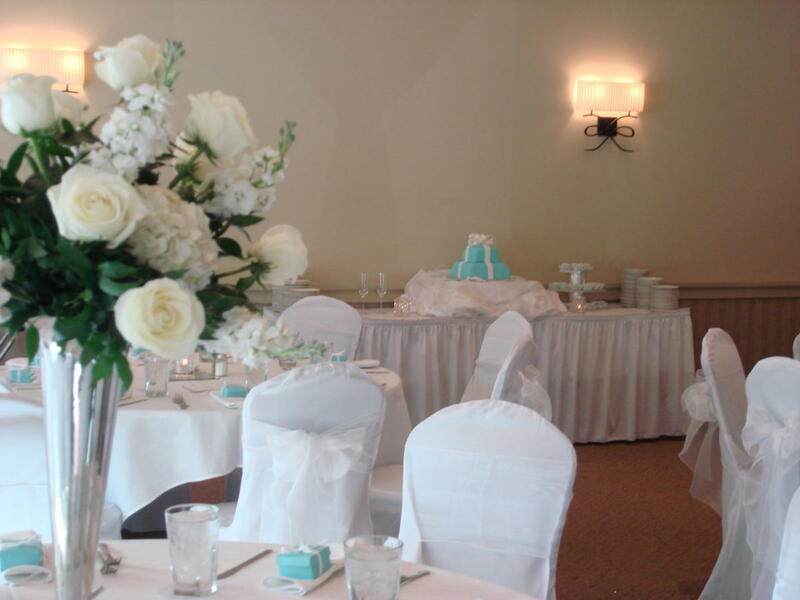 The private banquet spaces include a large ballroom seating groups from 20-140 and cocktail receptions up to 200. The outdoor pavilion is a great summer venue with a removable wall overlooking the 9th green for groups up to 125 guests. Foster Golf Links is open daily throughout the year for weddings, corporate events, holiday parties and full golf tournaments or elaborate putting challenges as a fun addition to your next corporate teambuilding or special event. 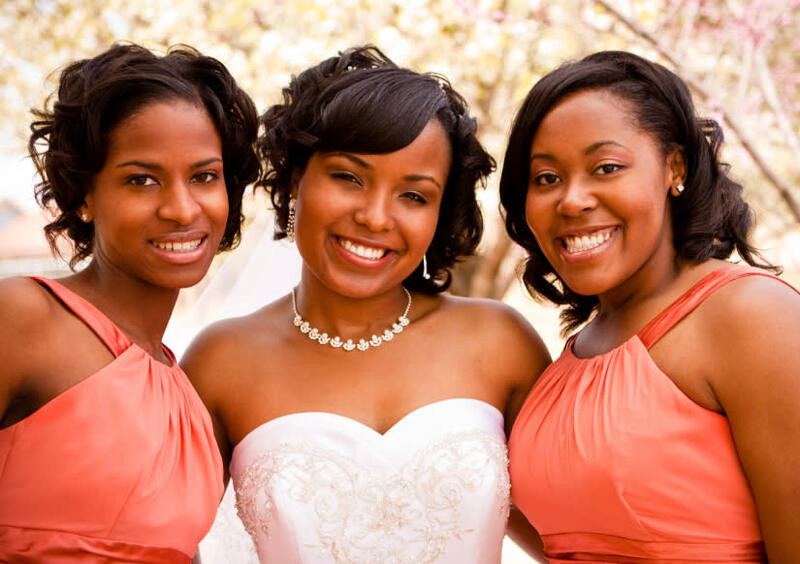 Area hotels are nearby for groups that require overnight accommodations. 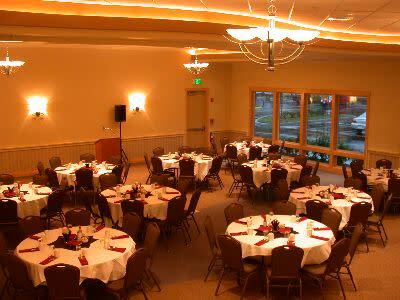 This venue features free parking and is easily accessible from I-5 and I-405.